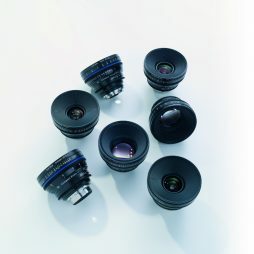 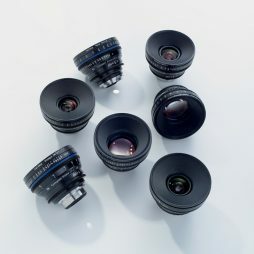 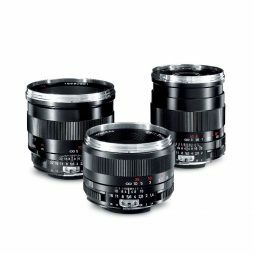 Zeiss Ultra Primes are a lightweight, high-quality series of lenses with an impressively fast aperture and close focus. 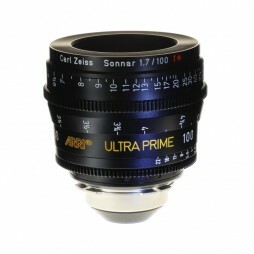 This Arri/Zeiss 100mm Ultra Prime lens is available individually or as part of a set. 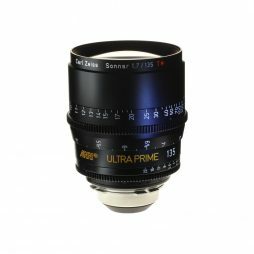 Zeiss 135mm Ultra Prime lens available individually or as part of a set. 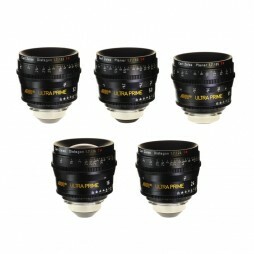 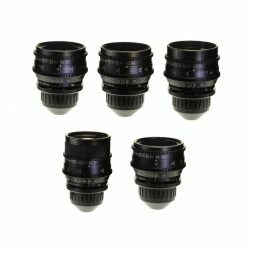 Designed to be compact and lightweight, these lenses are great for DSLR shooter who demand optical excellence. 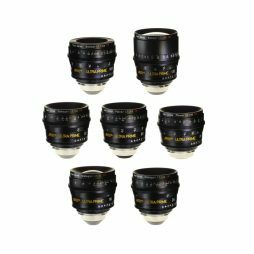 Visually matched with our range of CP.2 lenses, these Nikon F-mounted prime lenses can be used on a wide range of cameras in conjunction with our selection of lens mount adaptors. 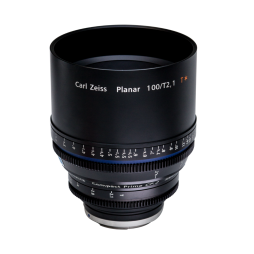 Matching the quality of the wide CP.2 lenses and featuring an impressive close focus of 2’6″, the Zeiss CP.2 100mm lens is a great addition to your arsenal when shooting on a budget. 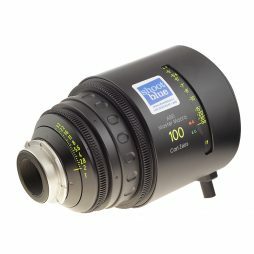 Speak to one of our bookings team about which mount you'd like for your shoot.